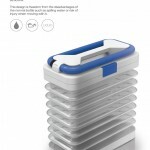 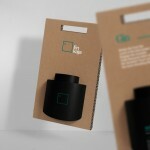 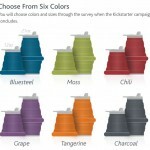 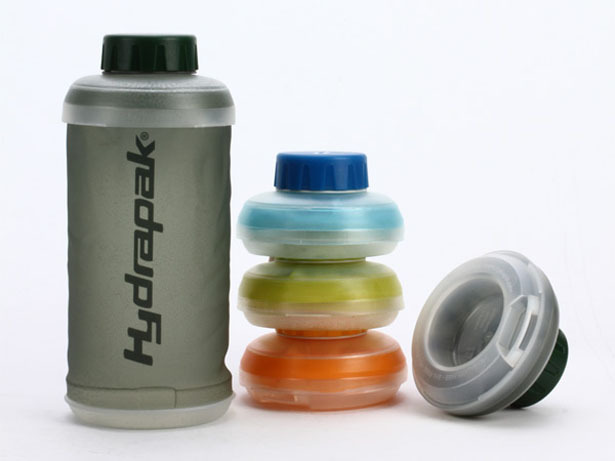 Stash is a collapsible bottle from Hydrapak that makes it easy for you to carry. 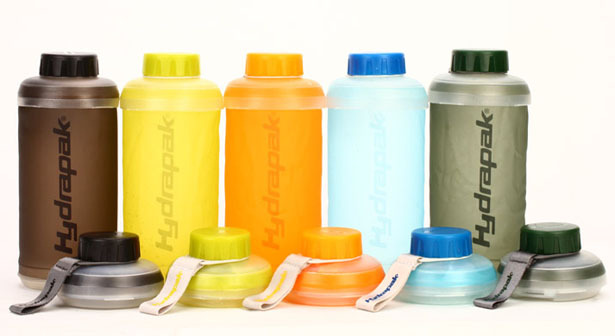 Carrying multiple bottles seems like a waste of space in your bag, especially when you’ve drunk all the content and all you have left are empty bottles. 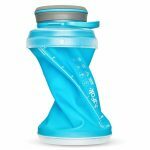 This soft TPU walled bottle has been designed with innovative molded top and bottom that snaps together for easy transport as well as storage. 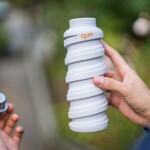 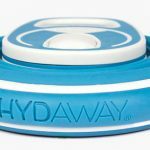 If you’re a runner, you probably would want to carry this bottle instead of conventional one, due to its collapsible design, you don’t have to carry an empty, useless bottle around. 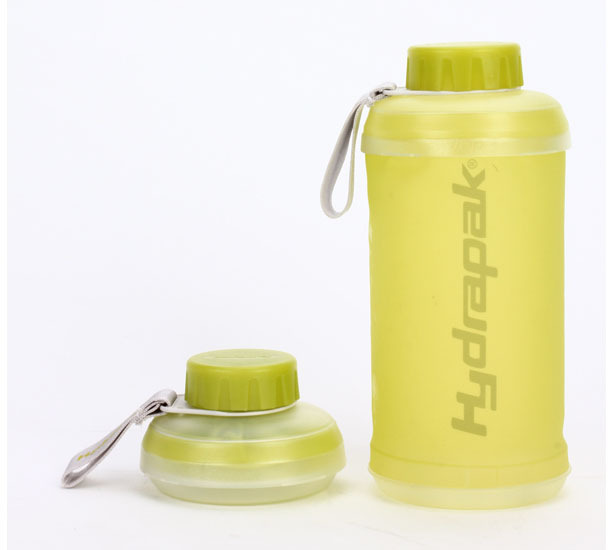 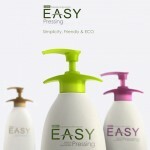 When you want to fill the bottle, simply squeeze to release it, remove the screw cap, and fill it, it holds up to 750-ml liquid. 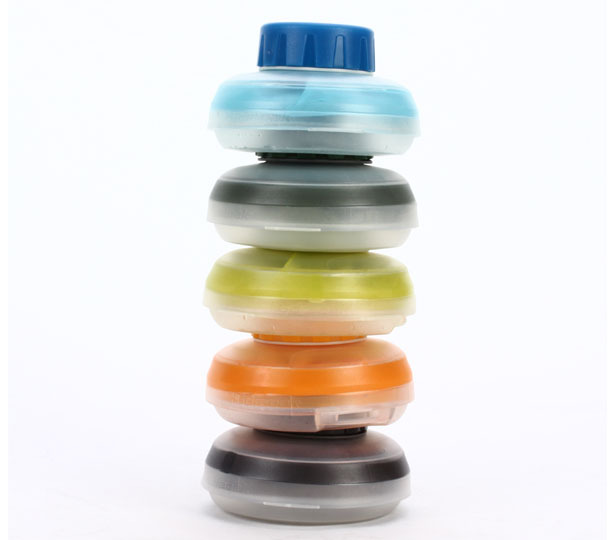 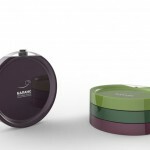 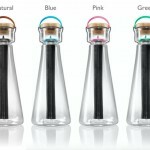 Each bottle collapses to 2-inch height (53mm), since this bottles are stackable, it would create efficient multi-unit storage. 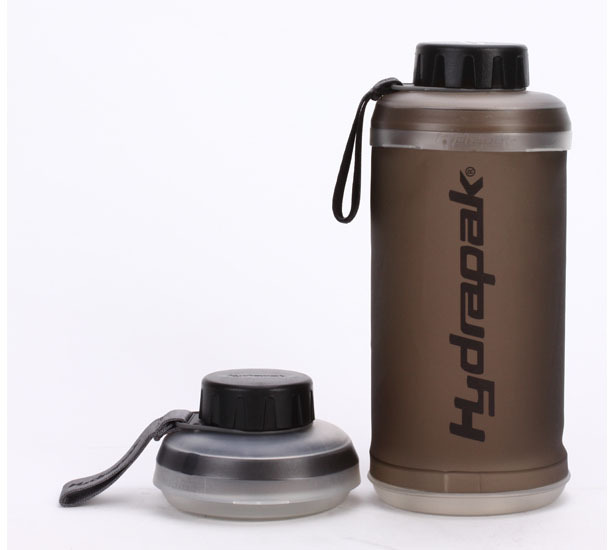 Tagged as collapsed bottle, easy to carry multiple bottles, foldable water bottle, soft walled bottles, stackable bottle containers, stackable water bottle.